It's designed for all music lovers and mixers, from beginner to expert. 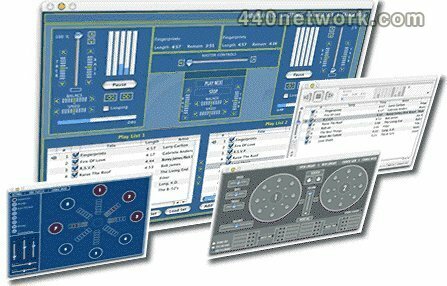 If you just want to mix some music, this is the program for you. 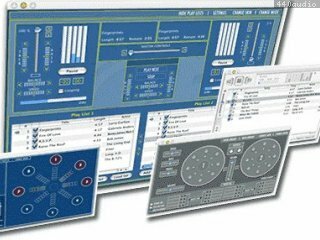 If you want to do some professional mixing, this is the program for you.